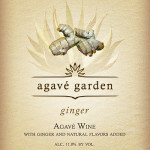 Agavé Garden is proud to introduce its inaugural wines. Our fine agavé wine was treated and fermented like a high end white wine, with a long cool ferment in stainless steel tanks where temperatures never exceeding 70 degrees. The 100% organic Blue Weber Agavé is fermented to dryness over the course of a few weeks. The wine is then settled, filtered and is ready to be flavored. Once the base wine is ready, our winemaking team adjusts the acidity and pH to find the perfect balance. 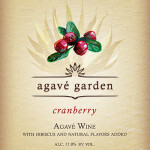 Our unique blend of flavors and ingredients are then added into the base wine as well as additional agavé nectar to bring the wine to the ideal level of sweetness. This wine has intense aromas of fresh peaches with subtle nuances of orange and mango. On the palate this wine is lively, yet soft with a rich texture. 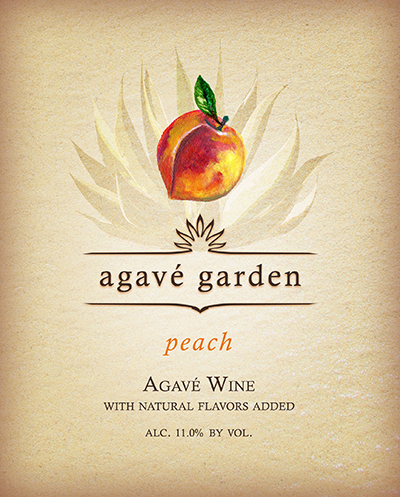 Our Peach Agavé Garden is very easy to drink especially on a lovely, warm spring or summer day. 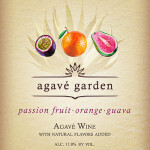 Agavé Garden is a fine wine to enjoy on any occasion. 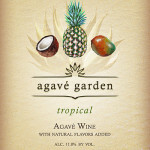 This wine is so versatile that it may be enjoyed as an aperitif or mixed into an agavé wine cocktail. Pour all the above in a glass tumbler with ice cubes, mix. 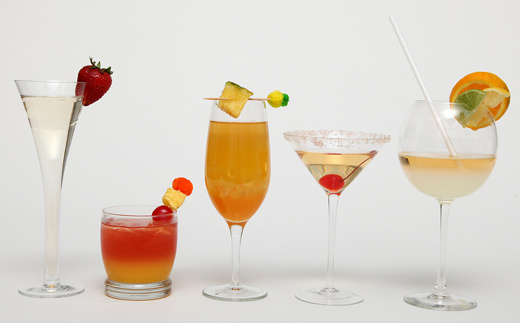 Garnish with fresh fruit, or a maraschino cherry.